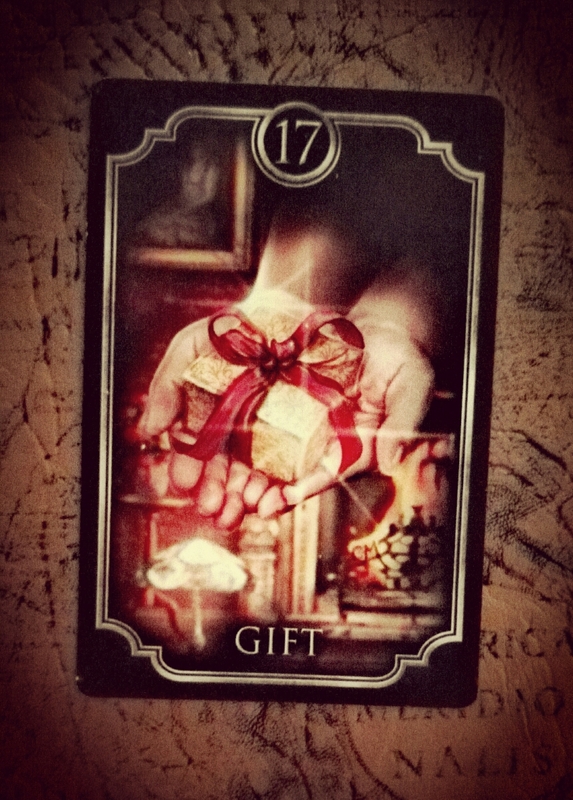 Kipper card 17 – Receive a Gift. This card represents a small lucky hit coming our way. Normally something, physical or not, that comes from others and brings joy to us. This card diminishes the negative influences of surrounding cards, adding a positive nuance to the reading. It can mean a visit, since it is something that comes into our house. Card 17 is also a card for children (from two on) or twins. As a character trait it stands for a person who enjoys the little blessings of life. Previous postKipper card 16 – His / Her Thoughts.